Call 702-462-9200 to inquire about unsecured Bail. Our friendly staff will make you feel comfortable in explaining the bail bond process to you and answering all your questions. Unsecured Bail is when a Bail Bond Company is willing to bail out a defendant with no collateral. Unsecured Bail Bonds are usually done if the Bonding Company knows the defendant or cosigner and feels very confident in them. In your time of need for a bail bond don’t just gamble on any bail company that is in a run-down office in a scary part of downtown. Visit our beautiful office at 3100 E. Charleston Suite 108, right on the corner of Mojave or visit our company website. We are licensed by the NV Department of Insurance, accredited by the Better Business Bureau and authorized by Courts in Las Vegas, North Las Vegas and Henderson to provide bail bond services at their facilities. The choice is clear! 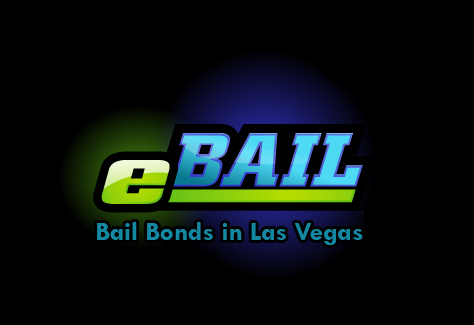 For your unsecured bail bonds choose eBAIL and you will be happy you did, guaranteed. Call 702-462-9200 right now or go here for Online Bail Bonds in 3 minutes or less.